Playgrounds provide exciting learning opportunities that build a child's self-confidence and let their creativity flourish. Outdoor play allows children to explore and interact with their world, all while getting much-needed fresh air and physical activity. 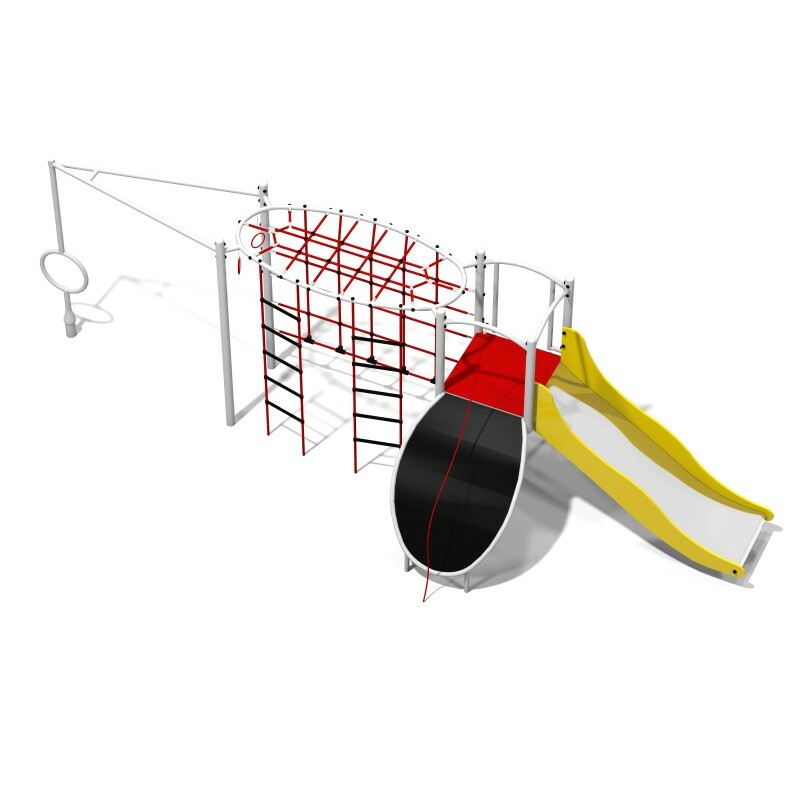 Products from Roto line are made of galvanized steel, then powder painted which help to provide stability and longevity for any playgrounds. 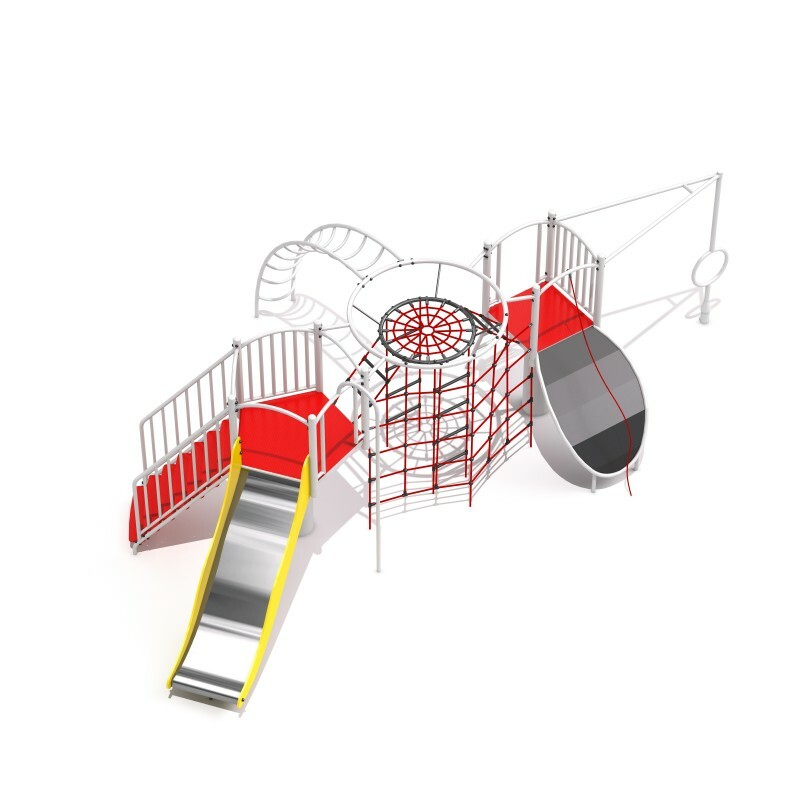 Red tread which you could find in carousels, spinners and climbing frames is covered by anti-slip PE plate. Thanks to this solution the roundabout's floor is soft and more safety in using. Moreover it is not heating during sunny days and is not freezing during the winter. 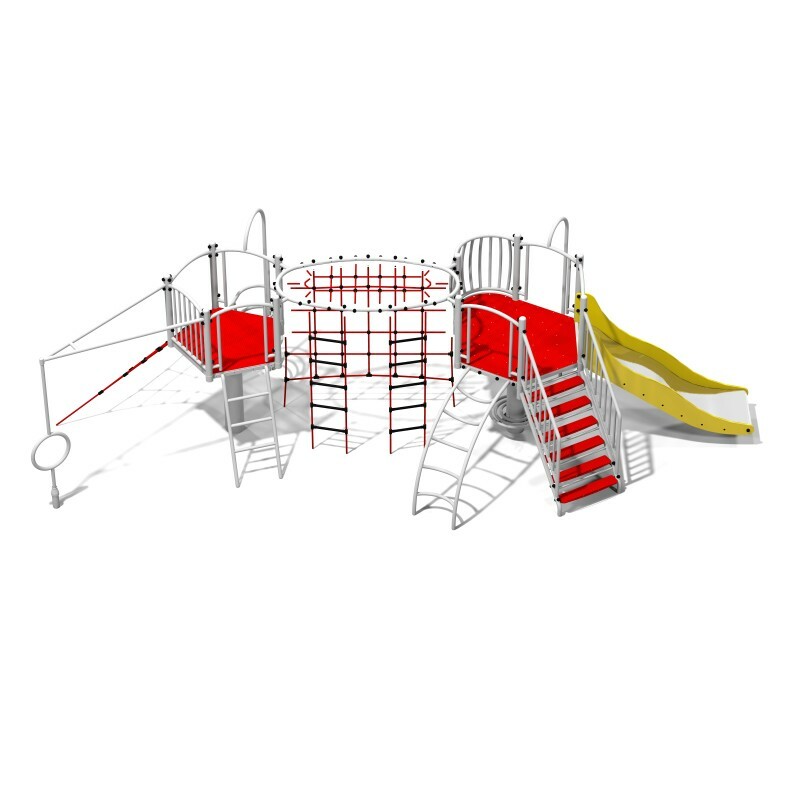 We're supplier of the high quality products which are dedicated for children in any age. For us the most important things are safety during the play and make happiness on children's faces. 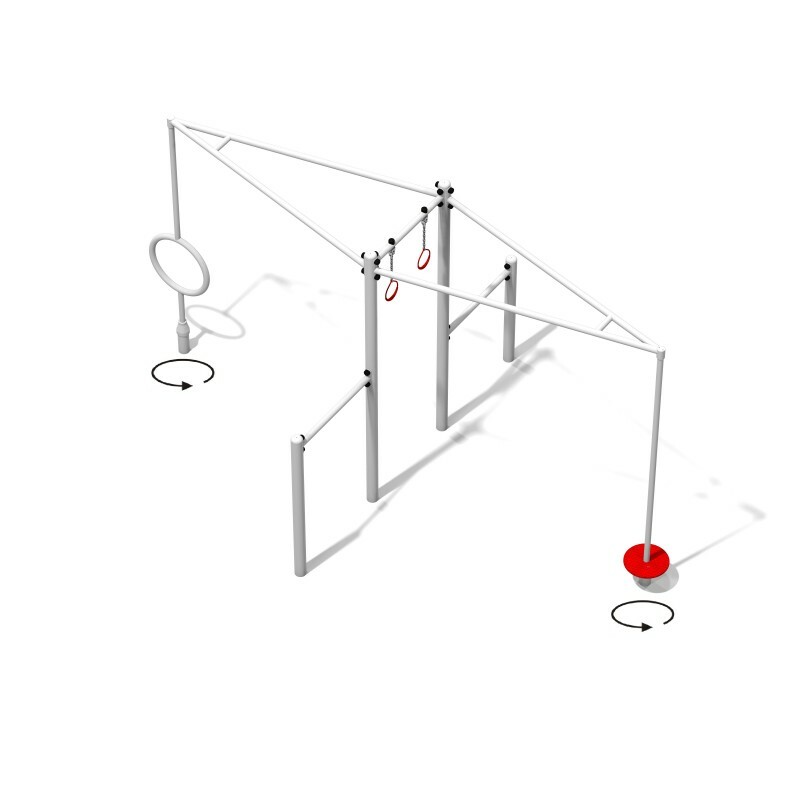 In Roto line you could find roundabouts, hanging roundabouts, spinners, net structures, swings, seesaws, cableway and climbing frames. All products have TUV certificate according to norm 1176.